St. Louis Cardinals, and the St. Louis Blues! 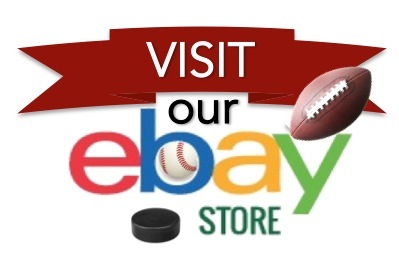 We carry a wide range of Autographed items: Football Helmets, Pucks, Jerseys, Bats, Gloves, Catching Masks, Goalie Masks, Prints, Posters, etc.! 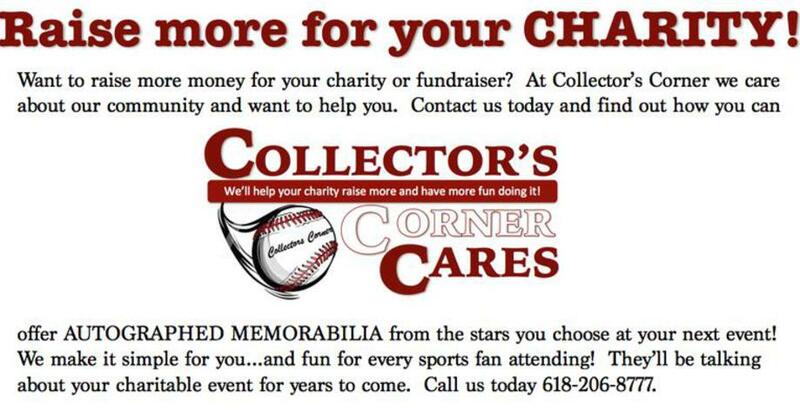 St. Louis, you'll love our wide variety of Memorabilia & Autograph Signings!